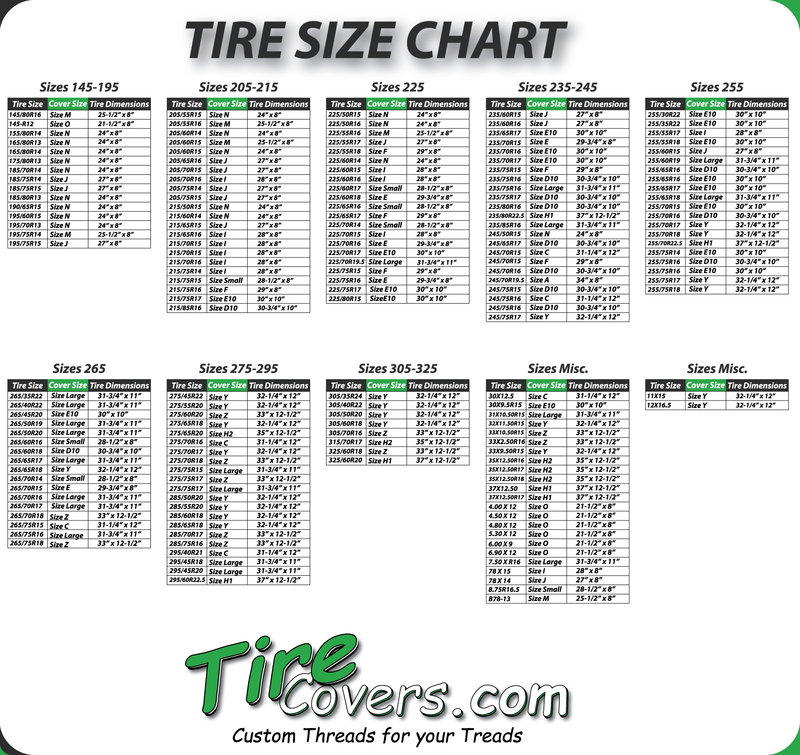 This tire cover category showcases all of the wonderful turtle tire covers that we have to offer our customers. You'll find turtle shells, sea turtles and all other kinds of turtles in this area. If there something that you need don't hesitate to contact us and ask for it.